Office refurbishments are fantastic things. 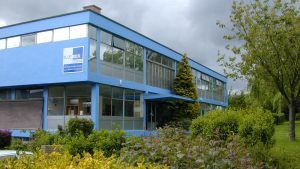 They can re-energise a space, create a whole new atmosphere and give you a more productive, appropriate working space. But they are also pretty messy. 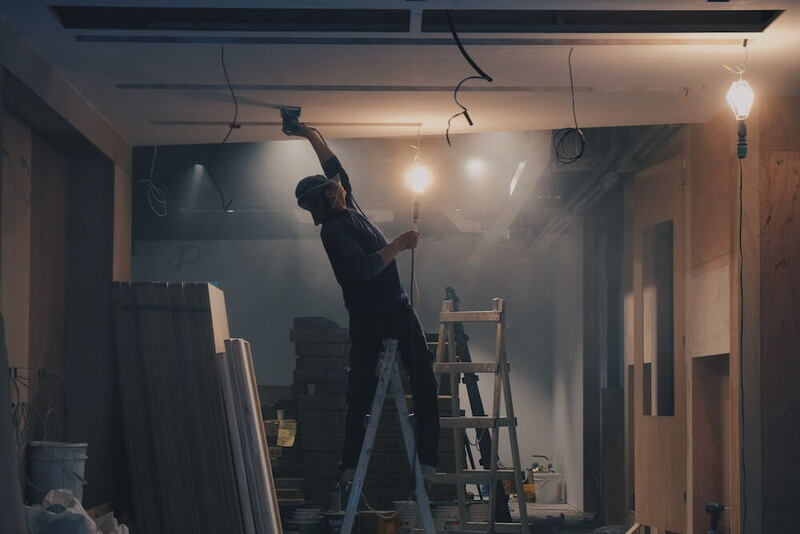 They cause a lot of disruption, and between moving furniture and physical refurb work, many businesses will find it difficult to operate normally. But while refurbs are a disruptive process, there are some things you can do to make it a little easier. One of those is using a self-storage space, and today we wanted to show you how. When you say ‘refurbishment’, you often think of dust, dirt and disruption. Whether you’re having the entire building renovated to do something different or just having all the walls painted, there will be a risk of things getting grubby during the works. 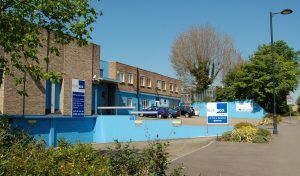 Most businesses will take the essentials with them to a new temporary location during the works, and leave everything else in the office under a few dust sheets. But instead, we recommend moving your furniture and files into self-storage while the works are going on. This keeps it out of the way until your new office is ready to move in to. It also gives you a chance to re-organise your office space to fit in with your new space when you move back, without any preconceptions of ‘how it used to be’ clouding your judgement. The last thing you want is for your office refurb to drag on, or take a lot longer than you expected it to. But if you leave your office furniture, files and other bulky items in the space, that’s probably what will happen. Your workmen will be forced to work around these items, and that will slow down their progress. To avoid unexpected delays in your refurbishment project, it’s worth removing any objects that might become obstacles to them. This is mainly big things, like desks, sofas and filing cabinets, to give them the freedom to work without having to navigate your equipment and furniture. By moving into self-storage, you can ensure your project stays on time, and can even finish early. And then there’s the damage that could be caused to your valuable equipment if something goes wrong. If a decorator drops a pot of paint and splashes your conference table, or a stack of wood falls and damages your expensive printers, that could lead to huge costs for you. Refurbishment works are fraught with risks to anything ‘not nailed down’. So if you’ve invested a lot of money into your office furniture and equipment, you want to protect it. But moving them into a self-storage unit, you’re removing all of that risk, and you can be guaranteed clean, in-one-piece furniture when your refurb is finished. 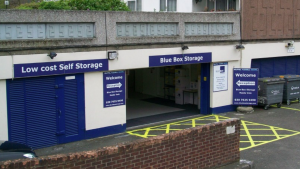 At Blue Box Self-Storage, we love helping business owners keep their refurbs going smoothly. 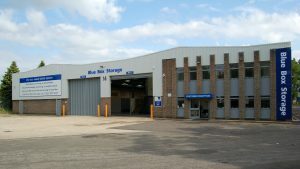 Our team can help you choose the right size storage unit for your needs, give you access as and when you need it, and provide a really simple and convenient loading bay to move things in. And the best part is, there are no deposits to pay, no hidden fees, and no worrying about notice periods. You can book your unit for a set period of time, or use a rolling contract to keep your unit as long as you need it. And because only you have access to your unit, and our premises have 24-hour security, your office equipment has never been safer. If you would like to find out more, just get in touch with one of the team, or click here to get your free, no obligation quote.